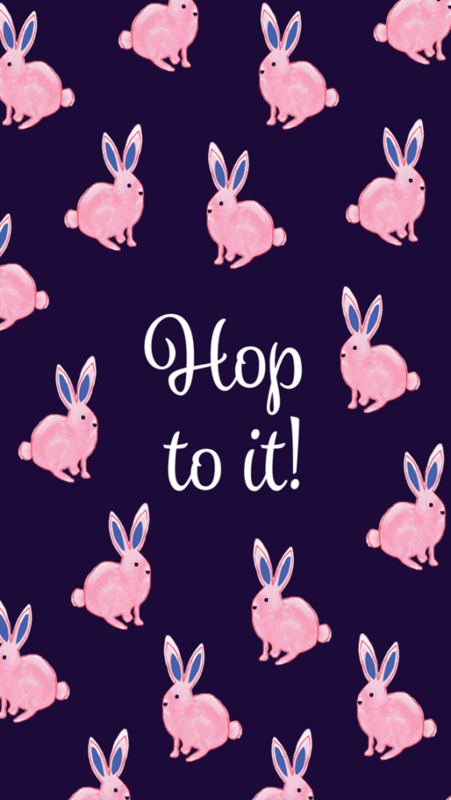 Somebunny loves you over at Draper James. 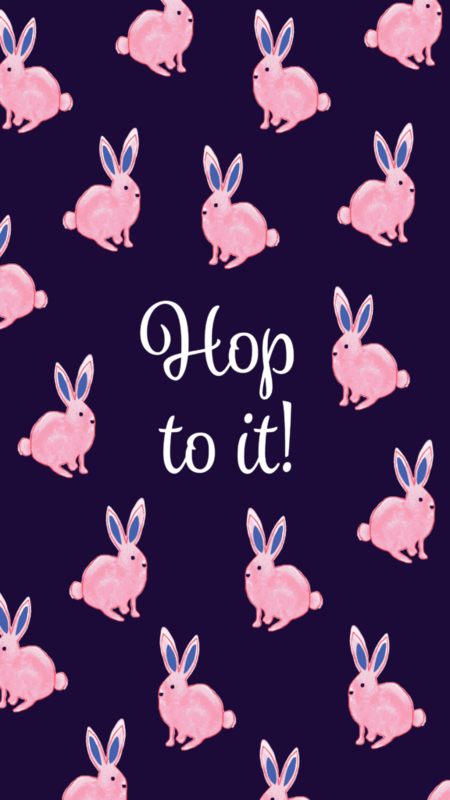 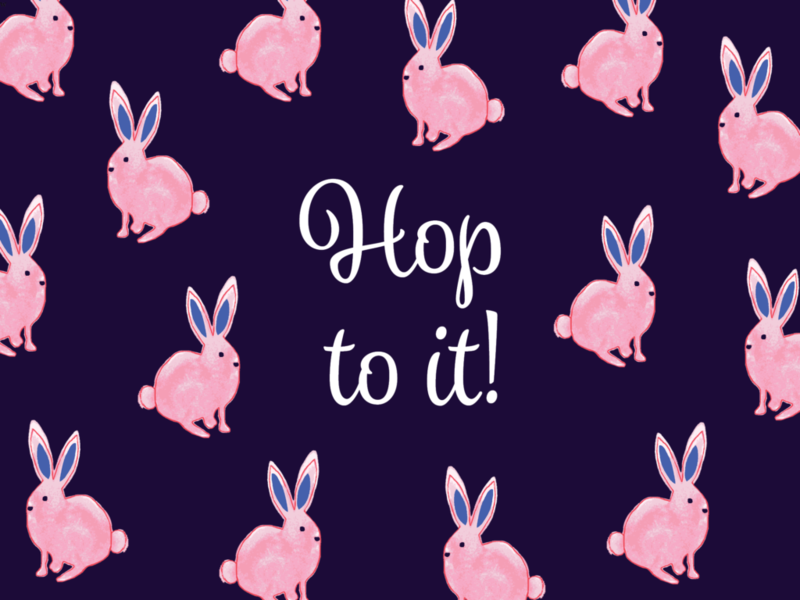 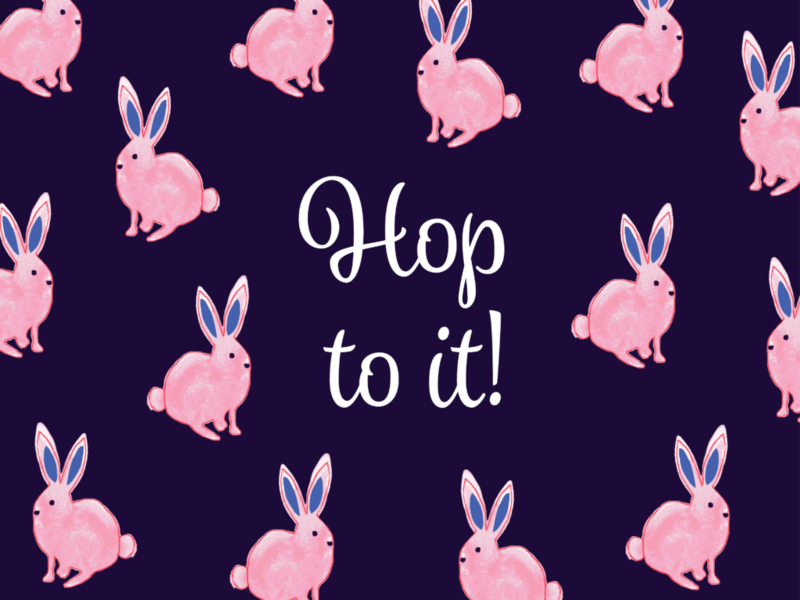 . .
That’s why we’ve turned our beloved bunny print into backgrounds for your phone, iPad, and computer. 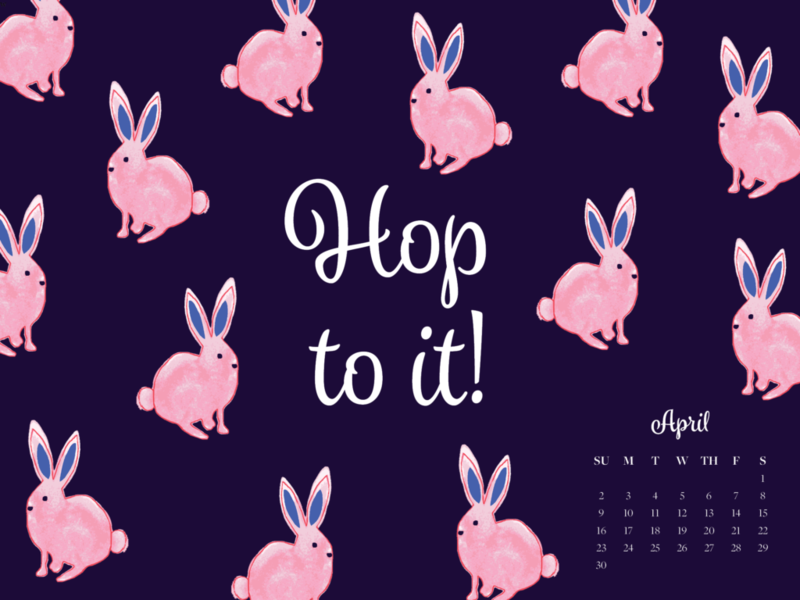 Switch out your vacation photo or puppy pics for your very own “Hop to it” wallpaper, courtesy of Draper James. 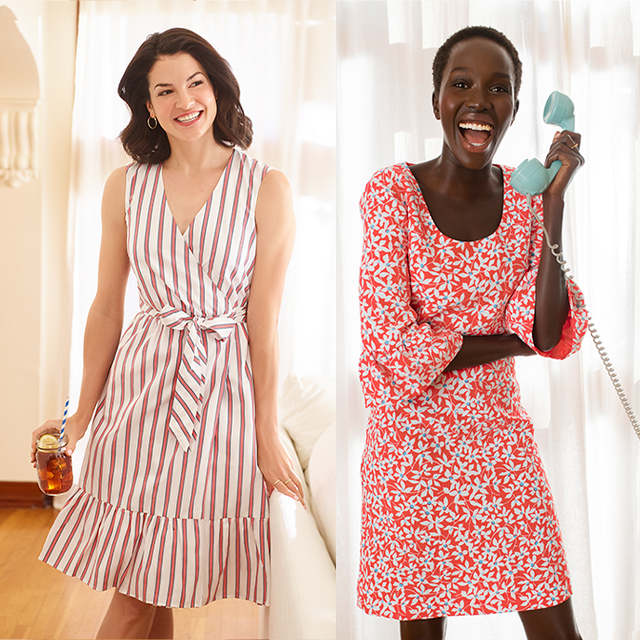 Then follow it up with a dress, skirt, key fob—or even a dessert—to match.